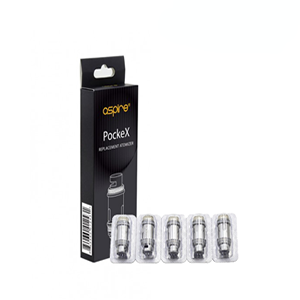 Aspire PockeX replacement atomizer coils are compatible with Aspire’s pen style, AIO e cigarette device. 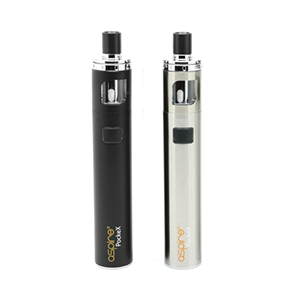 Aspire PockeX replaceable atomizer coils are compatible with Aspire’s pen style, AIO e cigarette device. 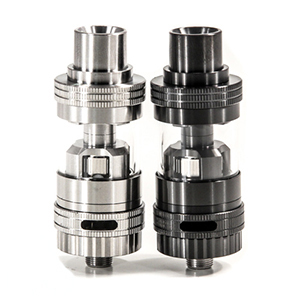 PockeX coils have a unique design which delivers the fuller flavour of a sub-Ohm vape, combined with a mouth to lung, cigarette style draw. 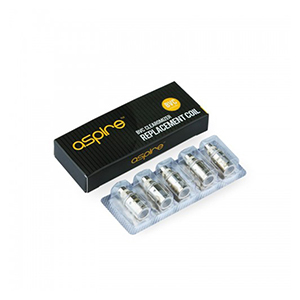 Airflow is channelled through the PockeX coil using Aspire’s patented, U-Tech coil design. 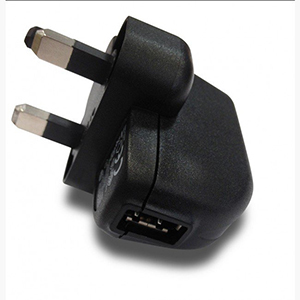 As well as generating superior e juice flavours, this system ensures that your PockeX AIO device stays leak-free.